The third and probably final in a series of trips to Ghent, Flanders, took a public art angle with TRACK. It was an odd story to cover: somewhat chaotic, at times baffling, often frustrating. Not easy in a short timeframe. Still, I did come away with copy – thanks mainly to a smiling Italian artist and a book about Flemish sociology. Here are some moments from the trip in images; check my Twitter feed for links to published stories. Feeling a bit gloomy about the wasteland days at the start of a new year? I often do at this time of year. 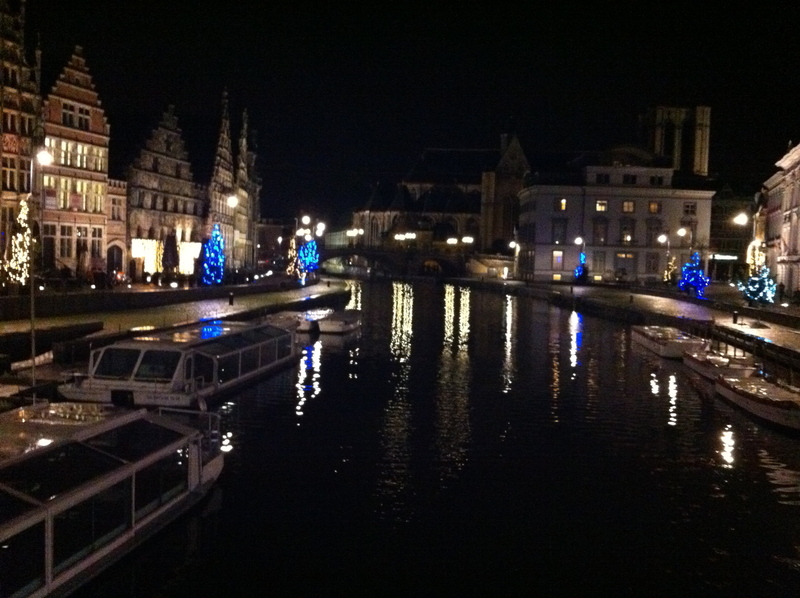 But I was in Ghent just before Christmas and I saw light. Well, I had a preview of it anyway. The second city in Flanders (after Antwerp) will be brightening up the historic centre of town with Light Festival Ghent, a series of public-art installations from January 27-29. Light festivals are rather en vogue across Europe currently with Lyon the leading, err, light. But I also recently covered Lumiere in Durham, which brought the concept to the north of England. It’s a good idea. Anything to brighten up the black-hole skies of January across northern Europe in the weeks to come. 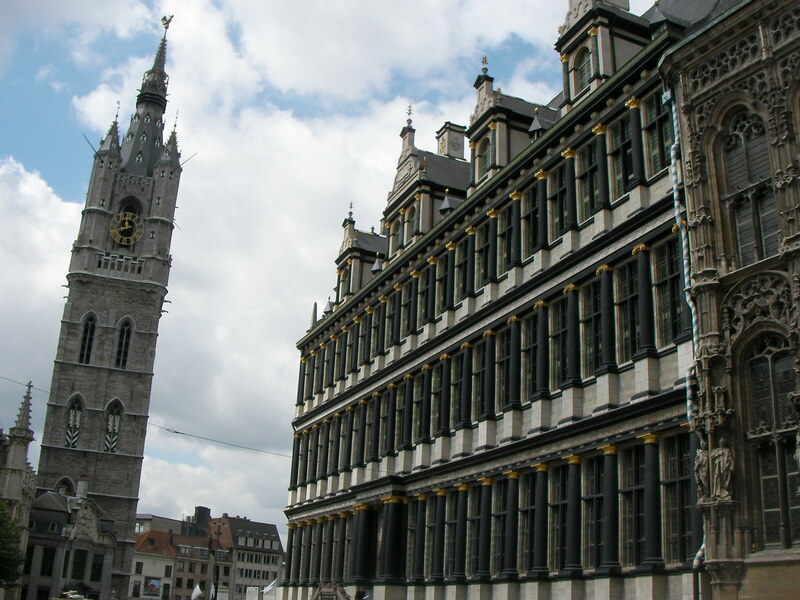 It’s like Kaat Heirbrant, Project Leader for Light Festival Ghent, says. Catch my story in the Independent later in January. 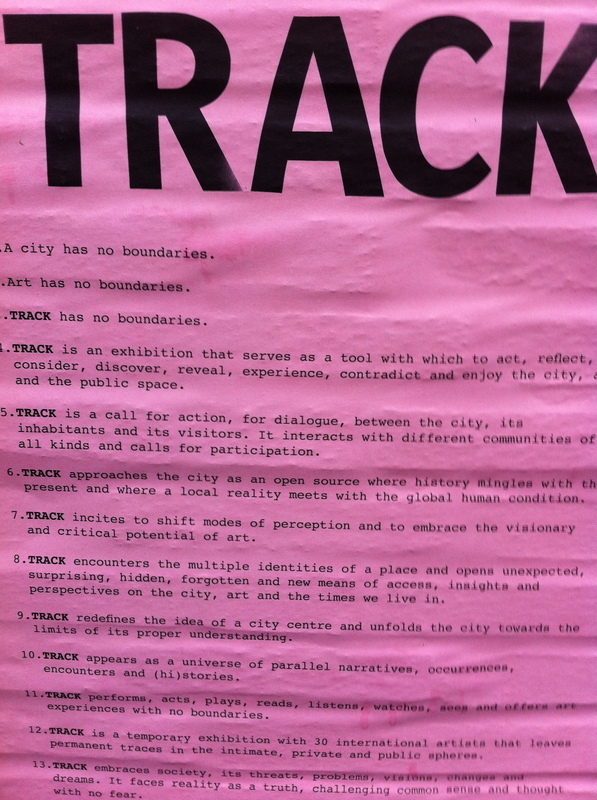 And look out for another major public-art event, TRACK, coming to Ghent in May. The manifesto is all over the city right now – more stories to follow.